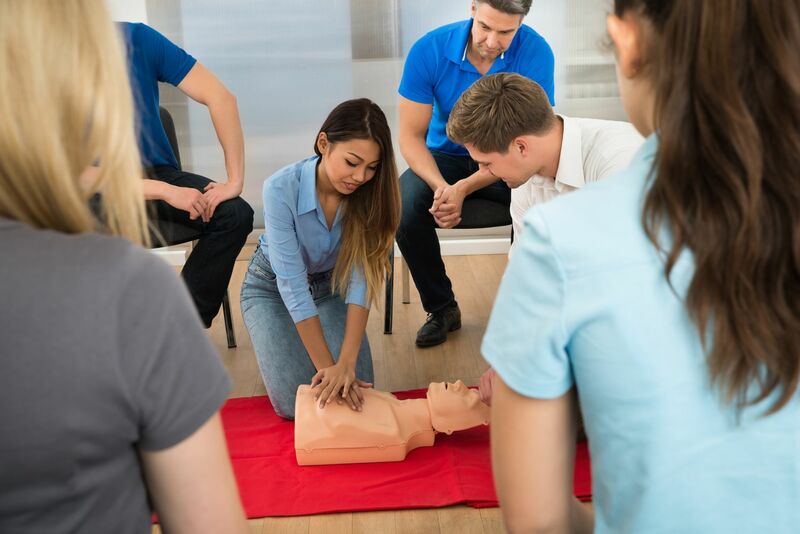 Cardiac Life’s mission is to empower individuals to save a life at any time with unparalleled high-quality CPR training taught by the very best American Heart Association (AHA) certified instructors. These Blended Online Courses are thorough, engaging, and present students with real-life hands-on experiences and follow AHA guidelines. Cardiac Life offers the Heartsaver® and Basic Life Support (BLS) for the healthcare provider blended online courses for your convenience. All you need is internet access and a computer. Our Online CPR Blended courses allow students the convenience of completing the online portion of the course on their own time and at their own pace. After completion of the certification course, you will receive a certification card. 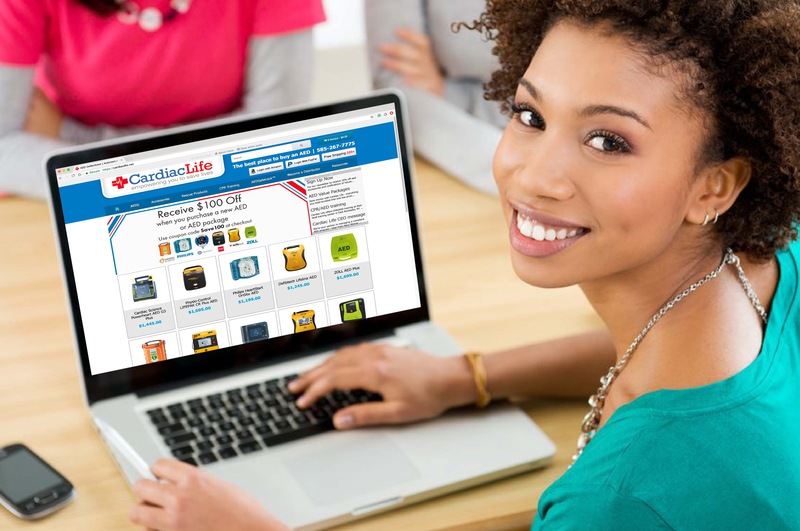 Cardiac Life offers both Individual and Group Blended Online Training Courses through our training center. Contact us today at 585-267-7775 to schedule your CPR/AED Training Class. Get a quote for your Blended Online Course by clicking here.